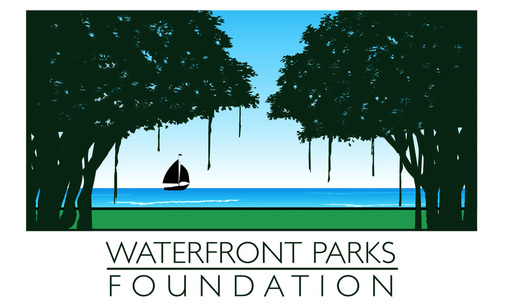 The Waterfront Parks Foundation is a volunteer group which advocates for and provides supplemental funding for upgraded maintenance and capital improvements solely for the Waterfront Parks system. ​Poynter Park as the southern boundary. Please get involved and help us keep our Waterfront Parks beautiful. ​CH#44997. A COPY OF THE OFFICIAL REGISTRATION AND FINANCIAL INFORMATION MAY BE OBTAINED FROM THE DIVISION OF CONSUMER SERVICES BY CALLING TOLL-FREE (800-435-7352) WITHIN THE STATE. REGISTRATION DOES NOT IMPLY ENDORSEMENT, APPROVAL, OR RECOMMENDATION BY THE STATE.